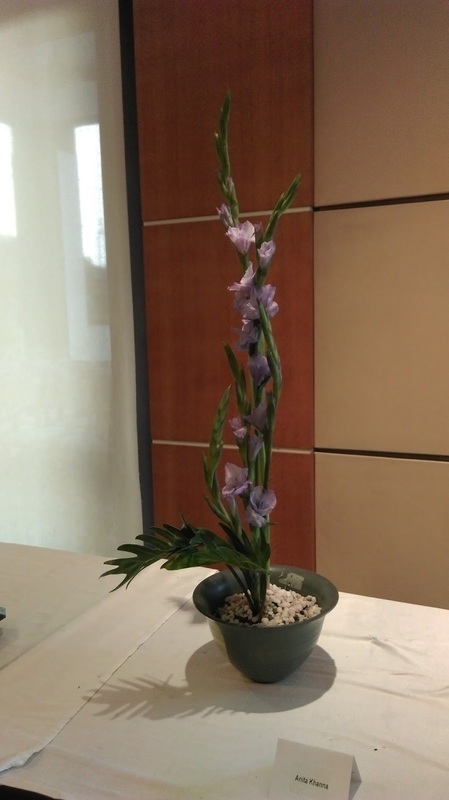 Ohara School emphasizes seasonal qualities, natural growth processes, and the beauty of natural environments. 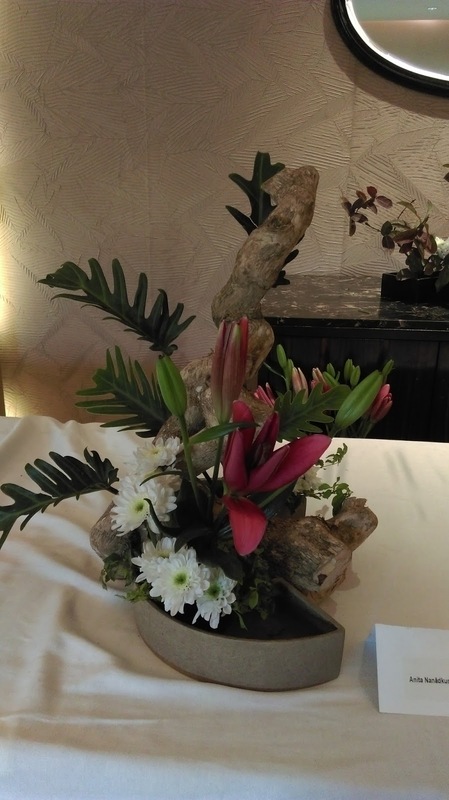 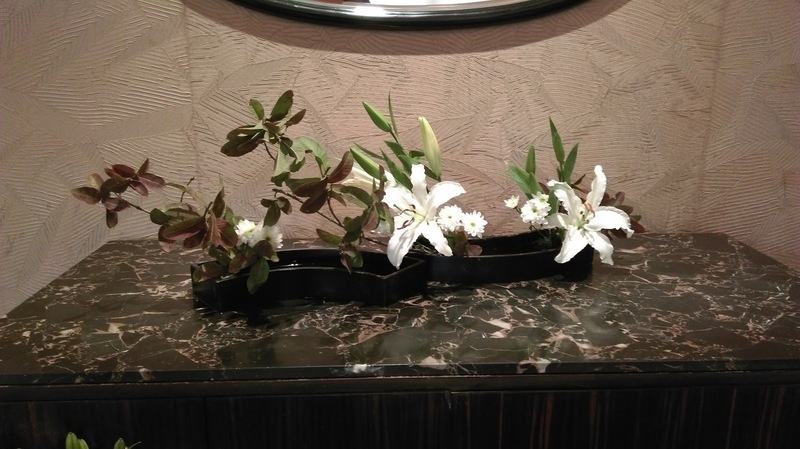 Ohara school of Ikebana specialises in bringing nature scenes to homes. 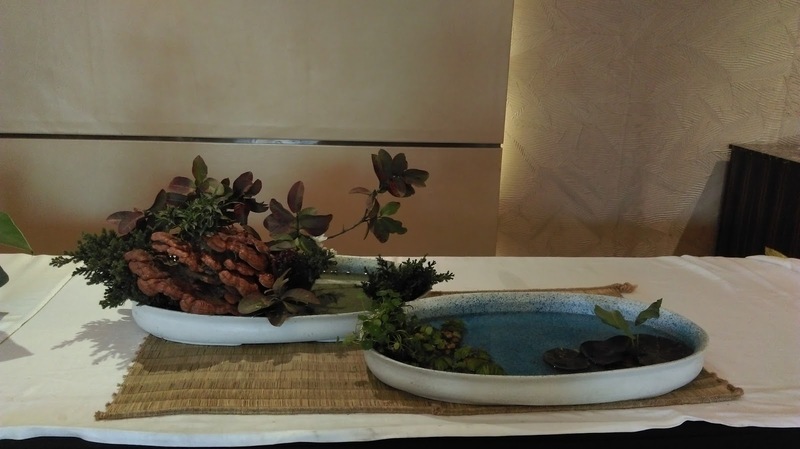 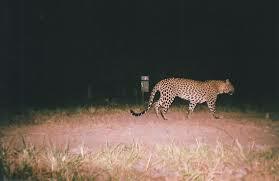 With most people in urban areas living in multi -story flats with limited living space, it is all but easy to forget the beauty and happiness that natural landscapes provide. 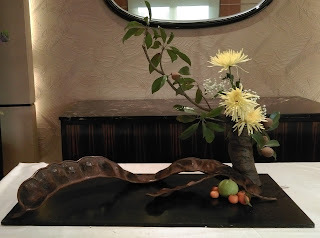 Learning Ikebana or flower arrangement where only real flowers and drift wood, seeds etc are used is a release for the creative aspirations of many a housewife. 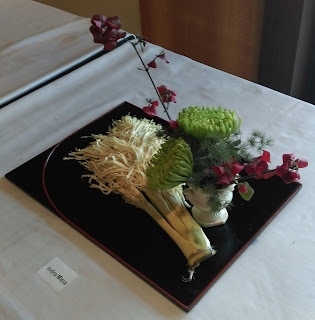 Collecting the materials which bring in harmony, which express the beauty of colors and arranging them as per the requirements of Ikebana is an art as is seen from the many arrangements pictured here. Materials are arranged as if they are piled up in low flat containers with a wide surface area of water. 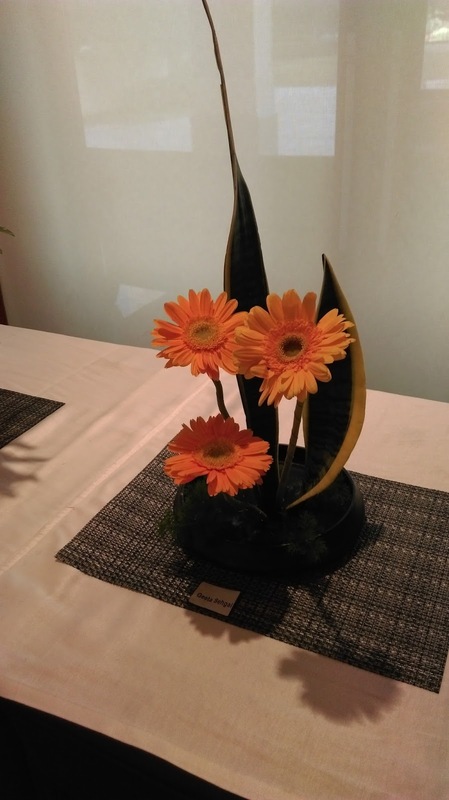 It includes the Color Scheme Moribana, which expresses beauty of color, and the Landscape Moribana, in which the beauty of natural scenery is represented. This is a technique to express the beauty of scenery using limited materials, and arranging methods prescribed for these materials while observing their natural growth. 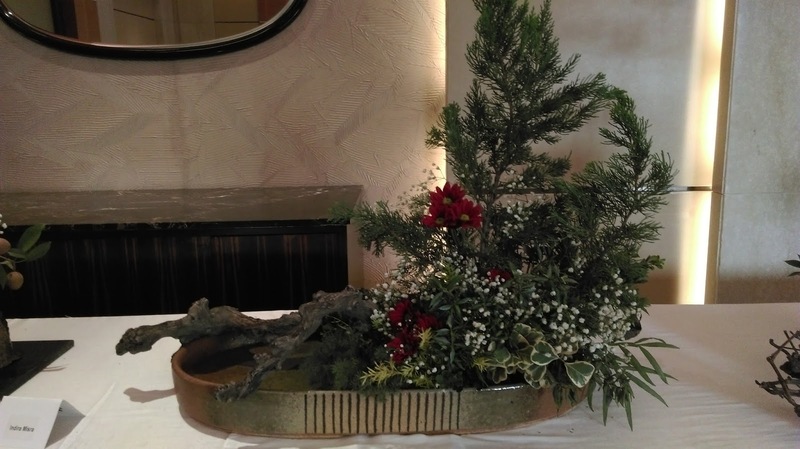 This is a type of arrangement in which natural landscapes are represented in the limited space of flower containers. 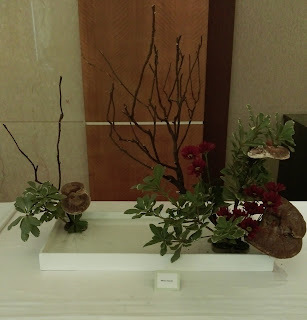 This is a technique to express scenic beauty by understanding the natural growth, environment, and the seasonal aspect of the material, and by mixing in the subjectivity and impressions of the arranger.